Settling in OU San Francisco's new campus has opened a new area of research study for the Olivet Institute of Technology (OIT). OIT faculty and students are focused on assisting IT professionals who are involved in the area of human resource management sector. Currently, the Institute is researching tools that enhance the management of HR through social networking services, also known as social networking site (SNS) management. SNS is an online platform used to build social networks with people that share similar career interests and backgrounds. The technology can bring together teams brainstorming and knowledge sharing. Internal communication networks increases engagement in the work place and easily connecting departments together for collaborative work. The social networking services can be a tool utilized for recruitment to expand marketing campaigns and quickly deliver content to people interested in specific topics. Social networking tools are increasing research by scholars from different fields on the impact of SNS and the roles these sites play in issues regarding privacy, identity, education, and youth culture. 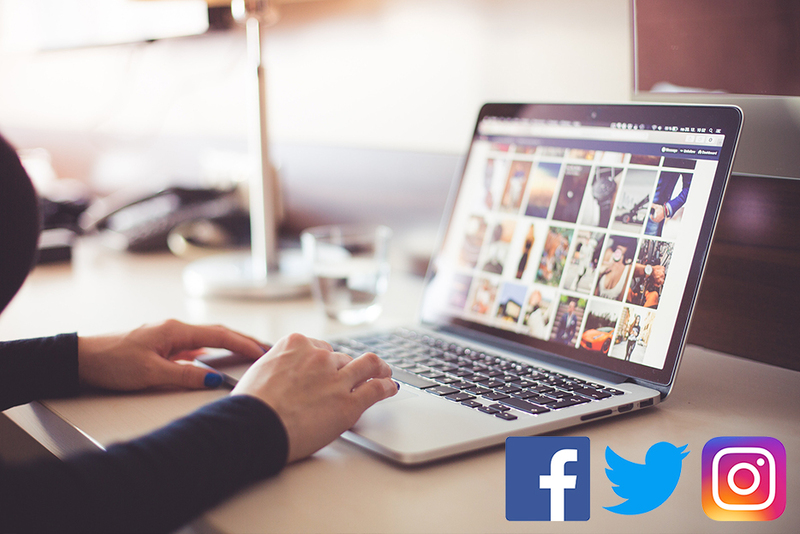 Considering the impact of social media, the SNS platform from Olivet Institute of Technology will currently focus on Facebook, Twitter, and Instagram platforms.